Backend administration in Magento 2 can be complex, if not for amazing extensions that make this task easy. Meetanshi have developed one such extension, Magento 2 Auto Cancel Order. It automatically cancels the order with pending and pending payment status. 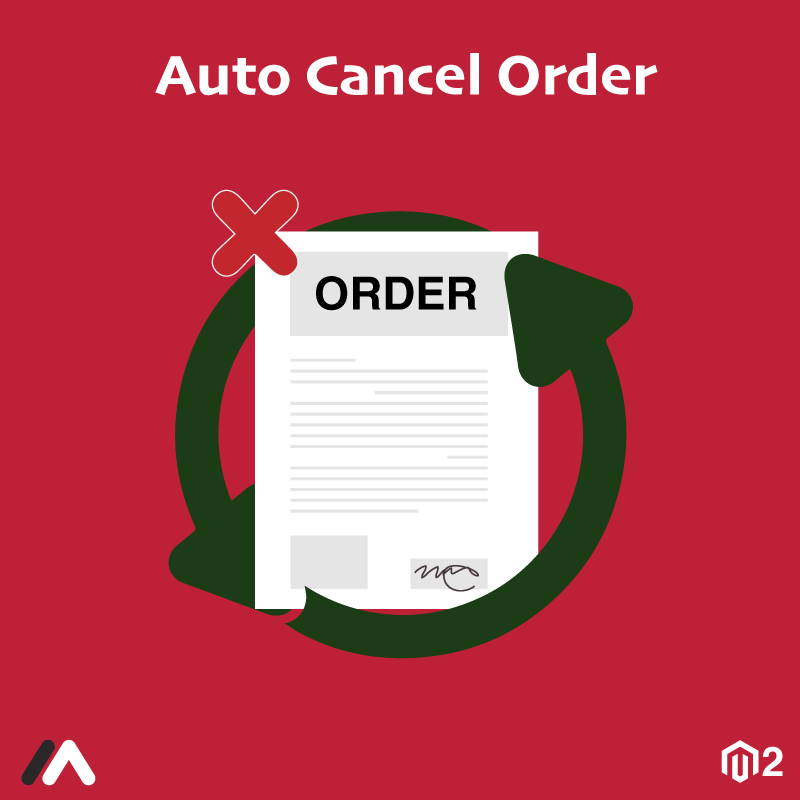 Magento 2 Auto Cancel Order extension eases the task of backend order management. When a store offers offline payment methods, some fake orders are created with pending payment status. Also, due to technical errors, sometimes payment process is hindered, causing pending order status. Such orders need to be canceled. Instead of doing it manually, the module automates the task! Decrease payments abandoning by customers due to stock unavailability. Improve the backend system by removing the extra load of orders that are no longer useful. Everything with Magento 2 Auto Cancel Order extension! Automated order cancelation with pending or pending payment status. Automated order cancelation after a specific time period. Admin gets an Email notification on order cancelation. Select the Email template for order cancelation notification.